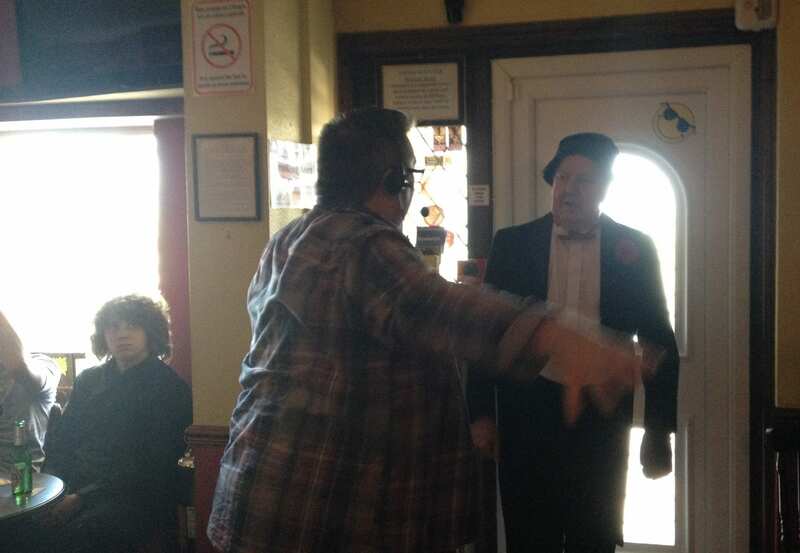 Jimmy Cricket thoroughly enjoyed the recording of his part in Womble, the largest independent film to be produced in North Wales. The famous entertainer, 69, plays himself as a talent contest judge in the movie, which is about a man living with a condition called Asperger’s Syndrome. Jimmy’s scene was shot on location at the Central Beach Club in Prestatyn. The filming took most of the day to complete and was under the direction of Lee Howard of Best Picture Films. 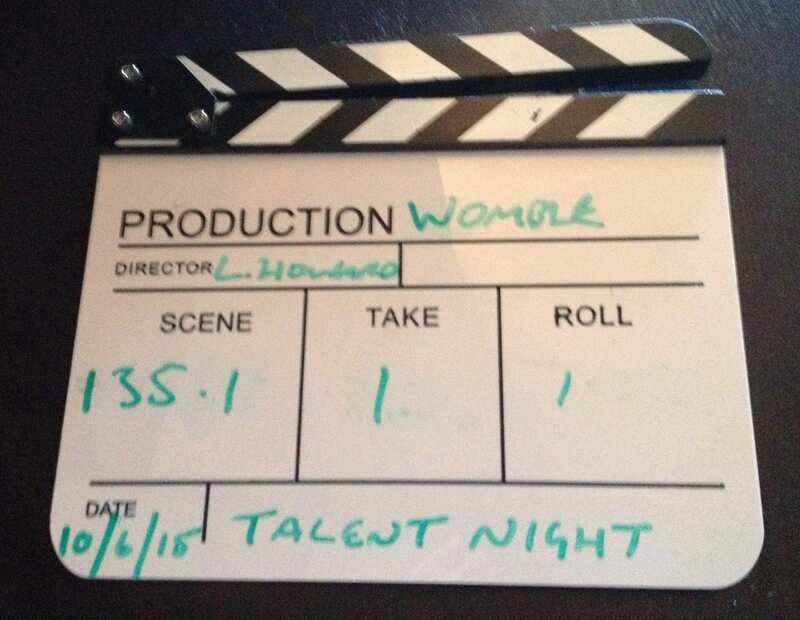 He said he found the atmosphere around the production team very warm and enthusiastic. In fact, Jimmy had only planned to be in North Wales for the morning, but did not have any difficulty staying into the early evening as he enjoyed the excitement his visit had generated! 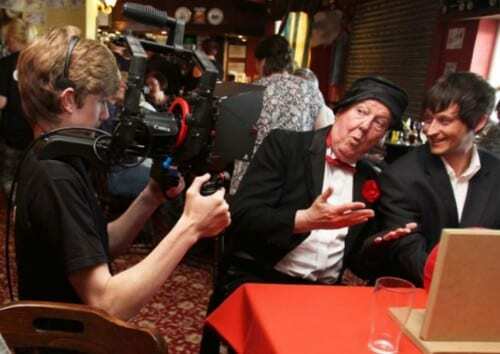 The film will also feature the comedy actor Johnny Vegas in a cameo role and his scene will be shot later in the summer. 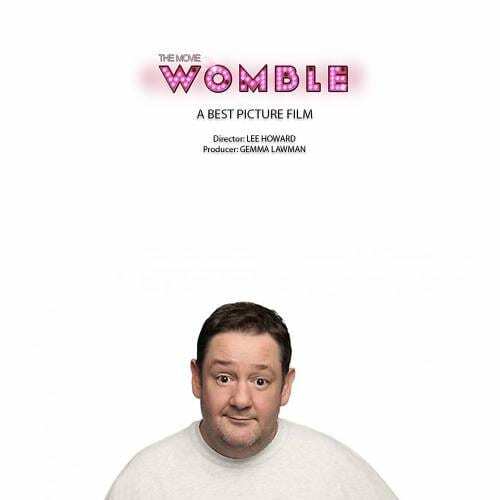 It is about a man called Aloysius Rupert Womble (played by actor and comedian Tom Spencer), who is in his 30s and living with Asperger’s Syndrome in a typical seaside resort town.